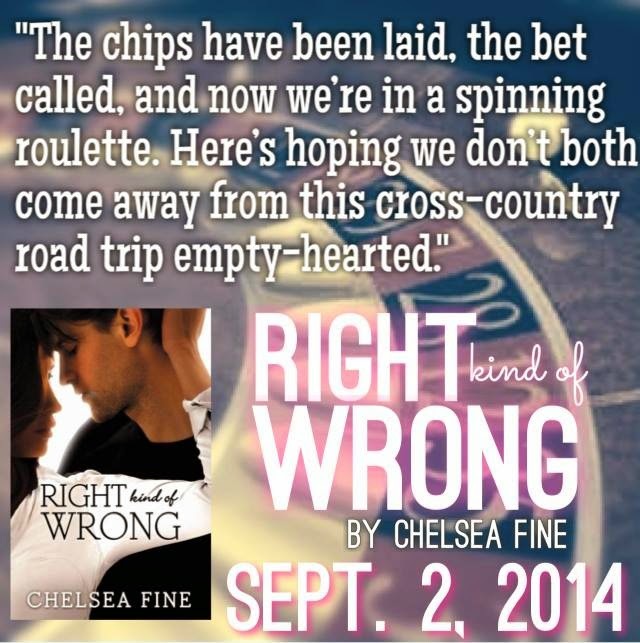 RIGHT KIND OF WRONG by Chelsea Fine releases in paperback today and we are celebrating with an excerpt and giveaway! 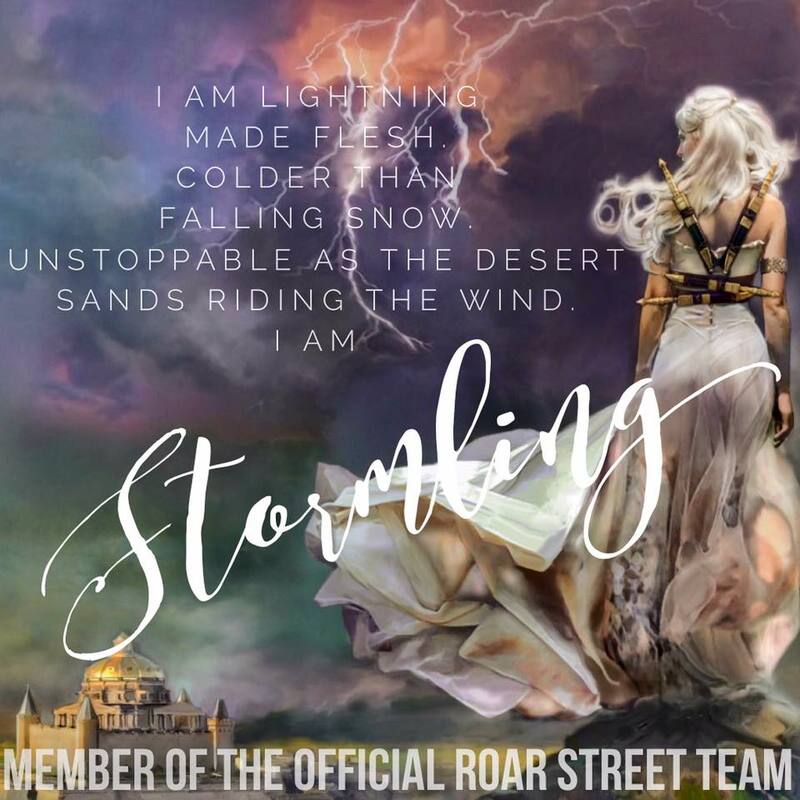 This book sounds awesome! 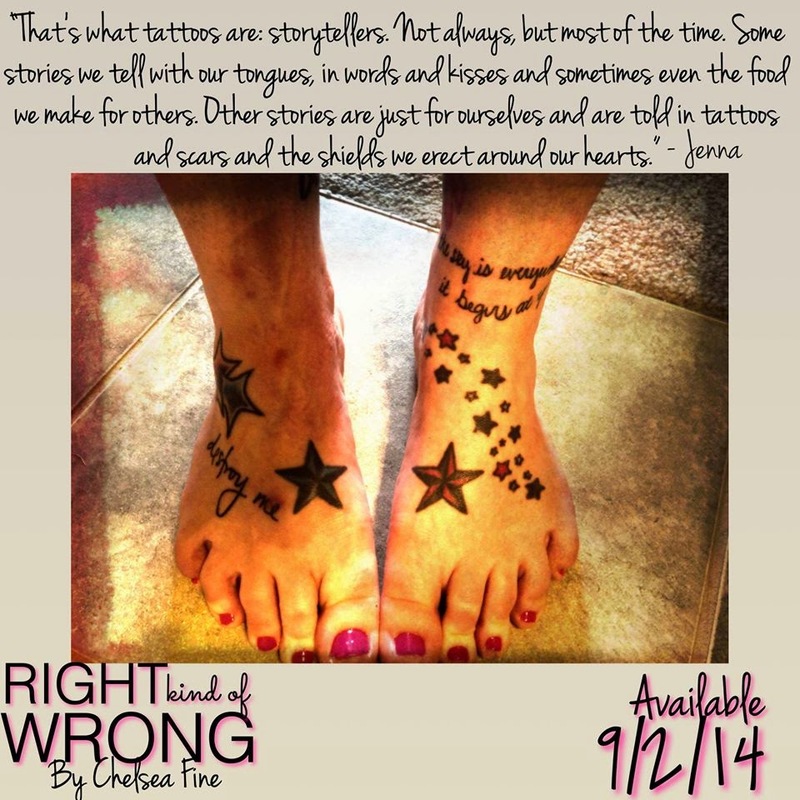 BTW love tattoos! !